I’ve had the pleasure of talking with a new EndoSister who lives in Kenya. She had all kinds of questions and I would like to find her some information about Endometriosis care in or around Kenya, as well as connect her with any local EndoSisters for support. So let the research begin! For those of you who may not know, Kenya is a small country (about twice the size of the state of Nevada) and is located in East Africa, bordering the India Ocean. Approximately 47 million people live in Kenya. The International Centre for Minimal Access Surgery is a private hospital in Nairobi which performs laparoscopic surgeries for many conditions, including Endometriosis. Not only do they offer surgeries for patients, but also workshops and training for surgeons. And they provide many community services and low-cost/no-cost surgeries to government hospitals and rural hospitals. A 2013 article in Healthywoman Magazine Kenya follows the story of Esther Mbugua, who was diagnosed with Endometriosis and (as of 2013) had undergone three surgeries for the disease. Her story delves into her pain, the embarrassment, her depression, her medical care and treatment, and her positive outlook, even though she still has not conceived. She has a great family support network, has changed her diet, and continues to exercise. The article also features a great Endo Q&A with Dr. Wanyoike Gichuhi of Upper Hill Medical Center. A 2015 article featured in Kenya’s The Star discussed Endometriosis and other common causes of infertility. It offers some tips regarding treatment, and trying to maintain a positive attitude while attempting to conceive. The Star also featured a second article in March 2015 describing what Endometriosis is and the symptoms/treatments. A 2016 article in Nairobi News recants the story of Elsie Wandera, who suffered with Endometriosis for 13 years before discovering it even existed. 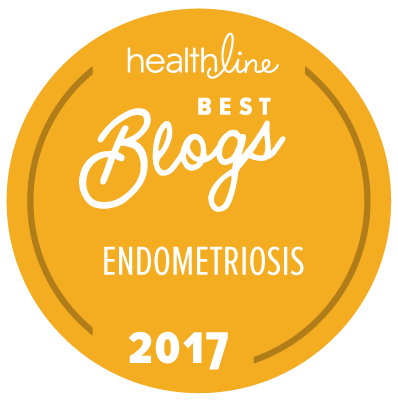 Dr. Wanjiru Ndegwa-Njuguna of the Footsteps to Fertility Centre in Nairobi is featured in that article and discusses Endometriosis and the hormonal options, surgery, and lifestyle changes which may help improve symptoms and chances of becoming pregnant. I confirmed with the office that Footsteps does laparoscopic surgery for endometriosis and women who wish to seek advise or have a consultation can reach them at +254700041955/20 528 3218. Due to her battle with Endometriosis, Ms. Wandera created the Endometriosis Foundation of Kenya, which you can join their Facebook group here . Elsie also shares her story, in-depth, with MummyTales…or you can email her directly here. In 2016, Standard Digital published an article about a young woman, Njambi, who has suffered from Endometriosis pain since she was 13. She has Endometriosis on her diaphragm and lungs, which causes collapses within days of starting her period. Njambi hopes to continue to raise awareness of Endometriosis in Kenya, as well as encourage physicians to educate themselves on the signs and symptoms. The Standard Digital posted a follow-up article in August 2016 that Njambi had graduated college and continues her efforts to raise Endometriosis awareness. There is also the Endometriosis Foundation of Africa working to raise Endometriosis awareness in Africa, as well as bring EndoSisters together. They are also trying to influence the government’s policy on managing Endometriosis and bringing better treatment to Africa. 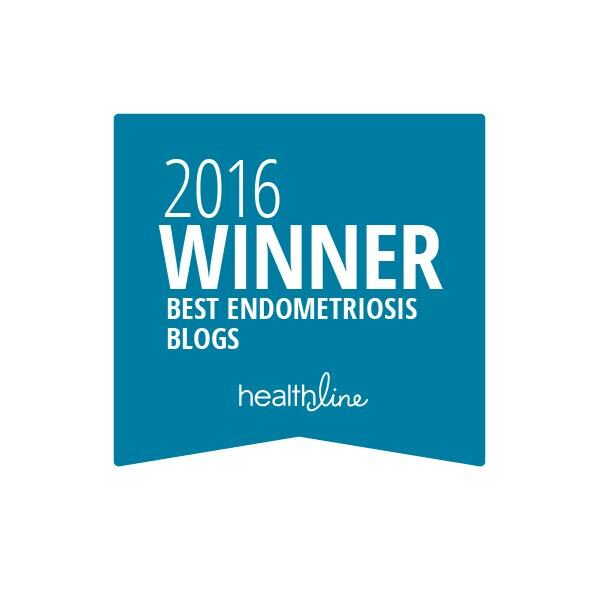 There is also a beautiful blog, Stories of Courage, featuring EndoSisters and their Endo journeys. There is also the Facebook group Endo Sister’s East Africa, which you can find here. They also have monthly meet-ups and discuss Endometriosis at local schools. Esther set up and runs Yellow Endo Flower, sharing stories of what it’s like to live with Endometriosis in Kenya. She also talks to local girls about the disease. You can find her page here or follow her blog here. The most important, and impressive, thing I learned today is how brave the women of Kenya are for expressing their Endometriosis journeys and banding together to do something about it. It’s WONDERFUL that the media also helps raise awareness by featuring stories of these courageous women. If you are in Kenya, suffering with the pain of Endometriosis (or think you may have it), please reach out to those around you. Join the Endometriosis Foundation of Kenya. Contact Ms. Wandera or Njambi! Talk to your healthcare physicians and advocate for your medical care. And – do not give up hope. You are not alone in all of this. The Star – (Article, Jan. 2015) Kenya: What Infertility Remedies are Available? I will have to..though am in the interior of mwingi county! Hi Mercy, I’m sorry that you’ve not had anyone to walk with. Please join the Endometriosis Foundation of Kenya, Endo Sister’s East Africa pages on Facebook. You can email me and I can walk with you yellowendoflower@gmail.com. Thank you so much for taking your time to consolidate the information from Kenya. There are many sisters suffering in silence. To add into the resource list, there’s Endo Sister’s East Africa who create awareness about Endo online and have monthly meet ups and visit school to talk about Endo. You can find them on Facebook. I run Yellow Endo Flower and I am sharing a series #TheKenyanEndoStory to show what it’s like to live with Endo in Kenya. I talk to girls about Endometriosis as well. Thank you, Esther!! I’ve updated the blog entry to include all of this great information! THANK YOU SO MUCH for all that you do!!! There is a growing community of Endo warriors in Kenya. No endo sister should walk alone. Thank you so much Lisa of bloominuterus.com for compiling this information. Is there a doctor you can talk with?